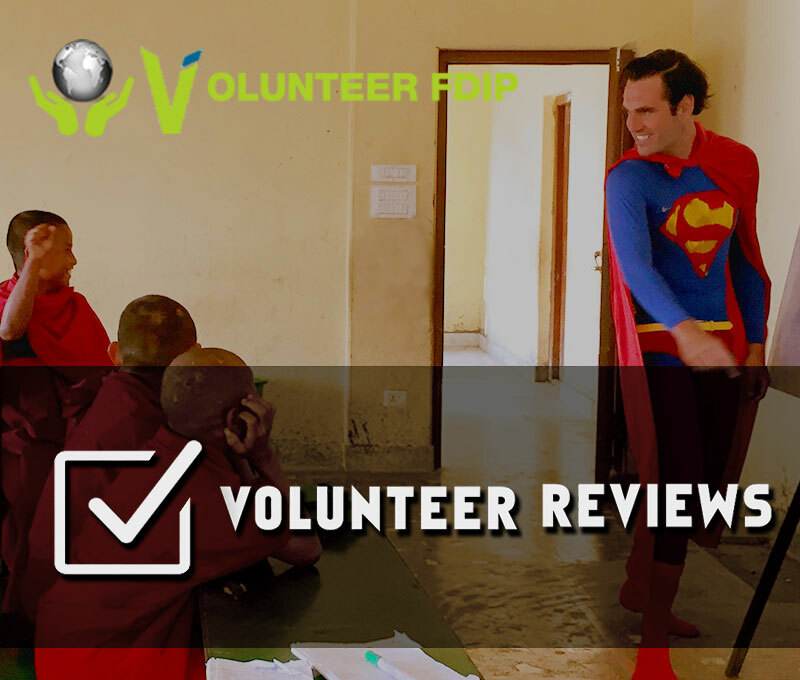 If you are bunch of people planning to make a volunteer travel, then FDIP offers you a volunteering opportunity with your group. You can apply for High school volunteer project, University/college volunteer project, and corporate volunteer project or even for volunteering with group of friends. Please specify the project your group is interested for, so that FDIP can arrange the project in an appropriate way to each member of you group. Note: Each applicant should apply in separate online application forms though they will be arriving as a group.